Toronto-Danforth Councillor Paula Fletcher hosts a Transit Town Hall meeting on the evening of Tuesday, March 26. 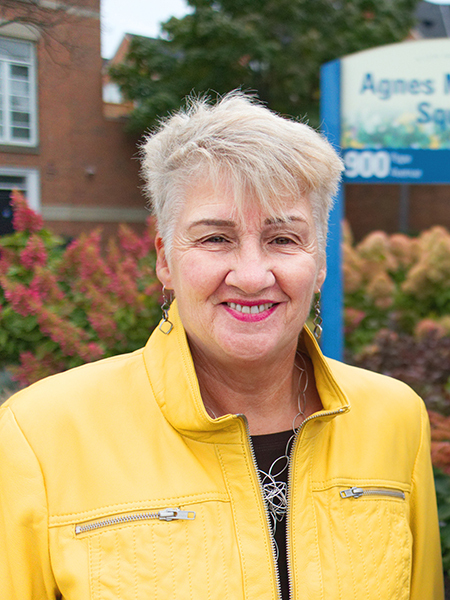 Toronto-Danforth Councillor Paula Fletcher will host a Transit Town Hall meeting on Tuesday, March 26. The meeting will take place at St. David’s Anglican Church at 49 Donlands Ave. from 7 to 9 p.m. Dubbed Hands Off Our Subway, the meeting will allow residents to have their say on a number of transit issues including the proposal by the provincial government to take over control of Toronto’s subway system from the Toronto Transit Commission. Presentations at the meeting will be made by Toronto-Danforth MPP Peter Tabuns and TTC Riders. For more information on the meeting, please contact Councillor Fletcher’s office by email at councillor_fletcher@toronto.ca or by phone at 416-392-4060.